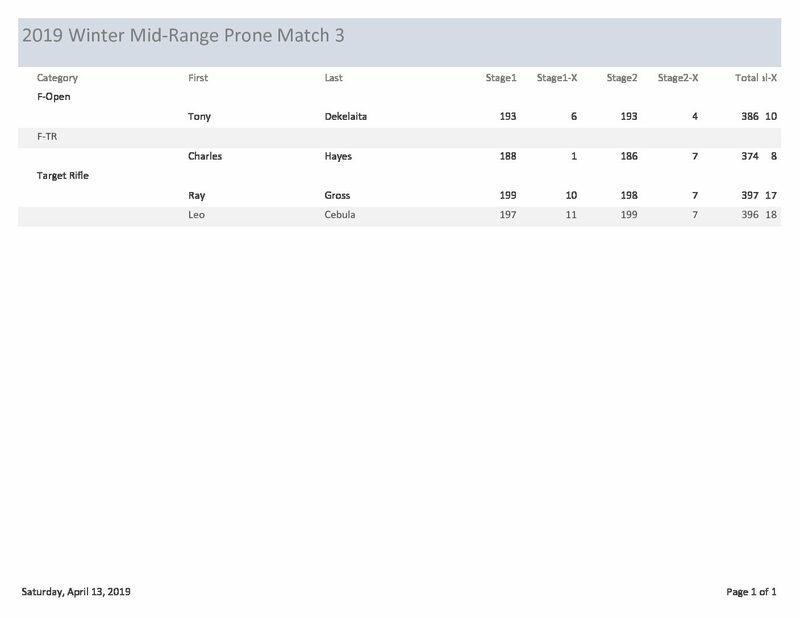 Previous article:2019 Winter Mid-Range Prone League Match for April 13, 2019 is ON! Next article:2019 Winter Mid-Range Prone League Match 4 is ON!! !